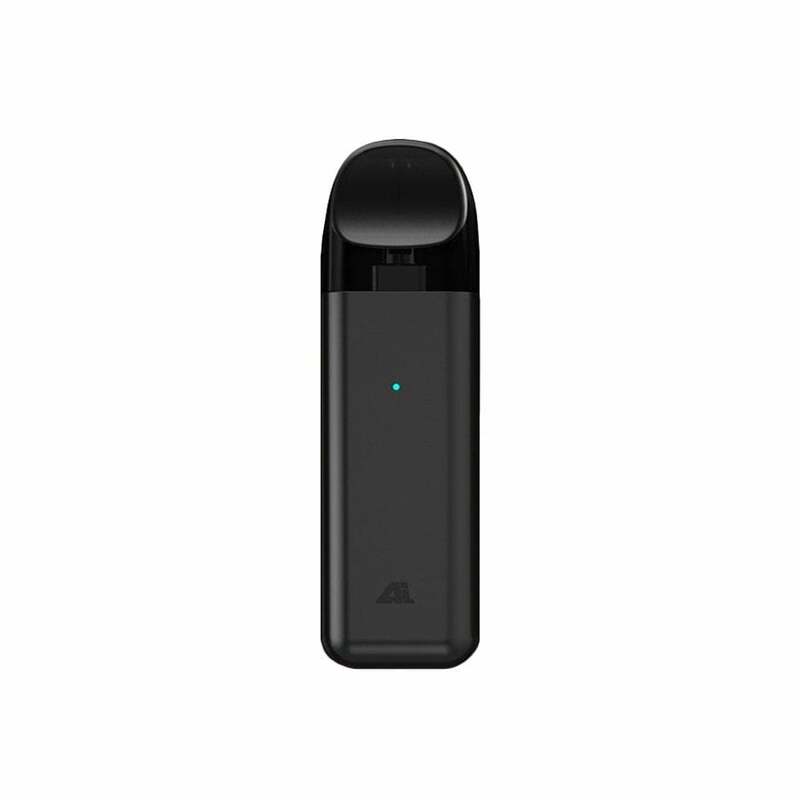 The AI by iJoy is a pod kit with a built-in 450mAh battery that can charge in 45 minutes. Draw activated, this refillable pod mod is easy to use without sacrificing flavor or the amount of vapor produced. The iJoy AI has a nic salt juice capacity of 1.6ohm for smooth and satisfying MTL hits. AI coils are made with organic fiber cotton for a great taste and longer lifespan. The AI Pod Kit is slim and portable, perfect for slipping in your pocket and taking with you wherever you go. great sleek and discreet system, loose draw though.